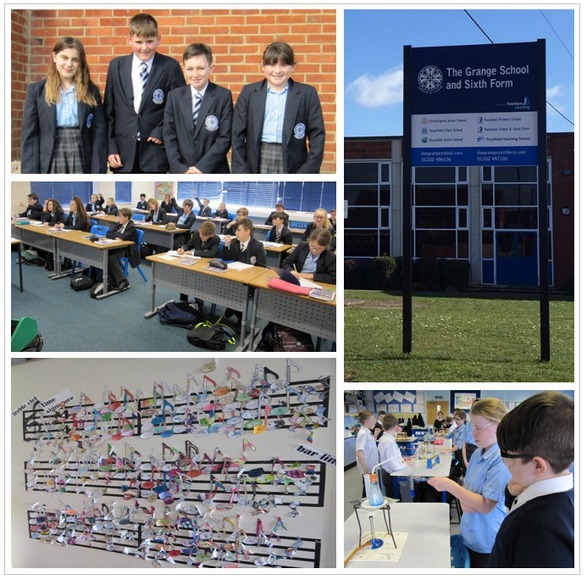 Welcome to The Grange School! Please use the menu on the left to navigate your way through a selection of pages which we hope you find useful as your child transfers from primary to secondary school. We hope that we've addressed everything in this small section of our website, but if you or your child do have any questions that are not covered here, please don't hesitate to get in touch. The details that you need to contact us are at the bottom of the screen. We look forward to seeing you on Induction Day and getting to know you and your child better in September.